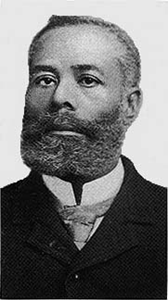 Elijah J. McCoy was born on May 2, 1844, in Colchester, Ontario, Canada, to parents who had fled slavery. The McCoys were fugitive slaves who had escaped from Kentucky to Canada via the Underground Railroad. In 1847, the large family returned to the United States, settling in Ypsilanti, Michigan. 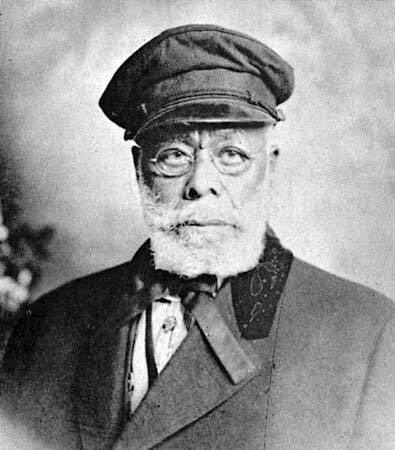 Beginning at a young age, Elijah McCoy showed a strong interest in mechanics. His parents arranged for him to travel to Scotland at the age of 15 for an apprenticeship in mechanical engineering. He returned home to Michigan after becoming certified as a mechanical engineer. Despite his qualifications, McCoy was unable to find work as an engineer in the United States due to racial barriers; skilled professional positions were not available for African Americans at the time, regardless of their training or background. McCoy accepted a position as a fireman and oiler for the Michigan Central Railroad. It was in this line of work that he developed his first major inventions. After studying the inefficiencies inherent in the existing system of oiling axles, McCoy invented a lubricating cup that distributed oil evenly over the engine's moving parts. He obtained a patent for this invention, which allowed trains to run continuously for long periods of time without pausing for maintenance. McCoy married Ann Elizabeth Stewart in 1868. She died four years after their marriage. In 1873, McCoy married Mary Eleanor Delaney. In 1922, the McCoys were involved in an automobile accident. Mary died, while Elijah sustained critical injuries from which he never fully recovered. Elijah McCoy died in the Eloise Infirmary in Detroit, Michigan, on October 10, 1929. He was 85. He is buried at Detroit Memorial Park East in Warren, Michigan.